The first contact from Mr Shear came from our company website. Schnauber were one of three companies that Mr Shear had contacted as he believed they could be suitable for the project. 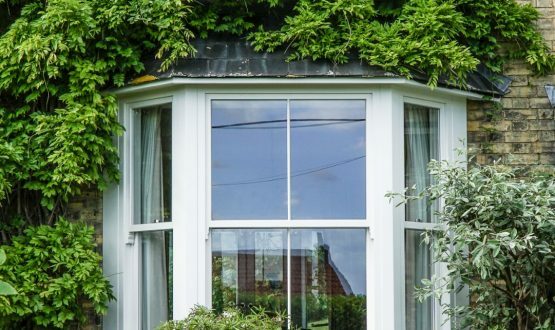 Mr Shear had old casement windows in his property that were extremely insecure, rotting and draughty, especially in the winter months. Sales and Business Development Manager, Marius, visited Mr Shear to find out about his requirements. It soon became apparent that security was the top priority. Marius was able to offer Mr Shear the highest levels of security with a pas 24 locking system and security glazing. 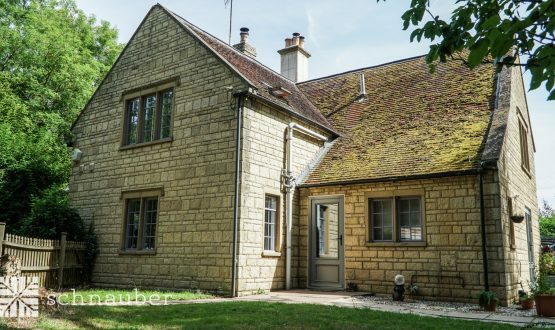 Marius could also assure Mr Shear that the energy efficiency within his home would improve as a result of the installation of the new timber flush casement windows, bay windows and entrance door. The installation of the windows and door took 7 days in total using two installation teams. Everything went to plan and following completion Mr Shear emailed to say that his expectations with regards to the actual product and the installation process had been exceeded. The outcome of the installation was that Mr Shear’s home benefitted from improved security, energy efficiency and aesthetics. Mr Shear sent over a thank you via email and has been busy recommending Schnauber to family, friends and colleagues. 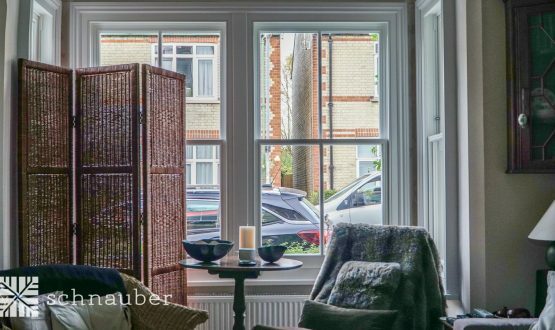 After feeling like he was imprisoned in his own home our customer experiences a newfound sense of freedom, thanks to Schnuaber timber windows.